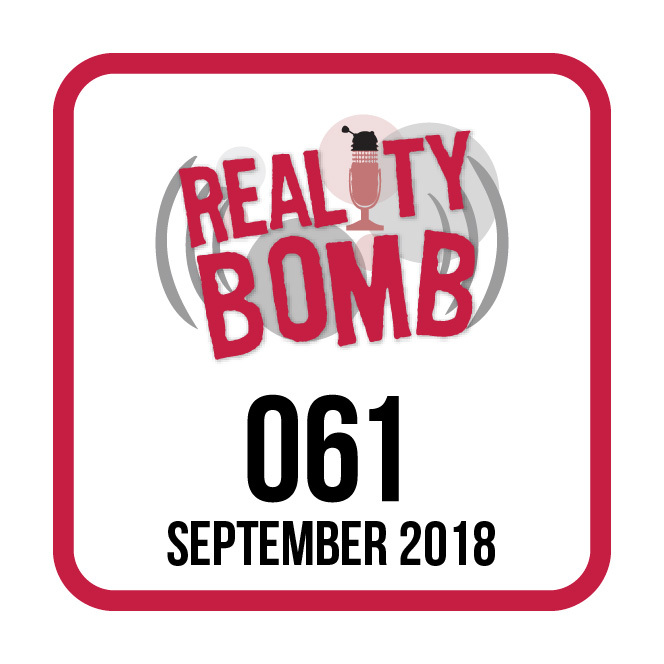 On the sixty-first edition of Reality Bomb, Joy Piedmont talks to Den of Geek's staff editor Kayti Burt and The Guardian's senior social correspondent Martin Belam about the latest news of Doctor Who's move to Sundays and the recent announcement of new writers and directors and what all this might mean for the series. Graeme Burk explores the question of whether Doctor Who fandom is toxic or could become toxic with Angelique Roche, Sage Young and Felicity Kuzinitz. And emeritus producer Alex Kennard returns to Reality Bomb in order that he might bring the now-forgotten revolutionary 2002 webcast Death Comes To Time to the Gallery of the Underrated. Plus, some anthropologists attempt to flush out some middle aged Doctor Who fans in the wild and more!